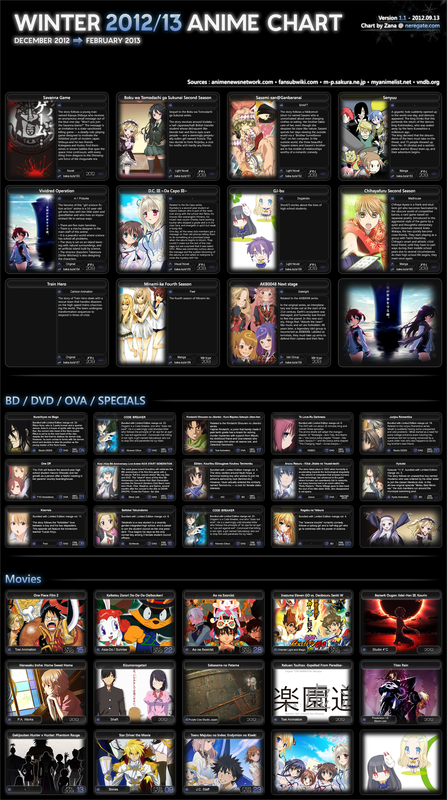 I have for you the early edition of the Winter anime lineup 2012-13 (^_^) I’m sure an updated one will pop up somewhere a little later on, but for now you can have this one! This entry was posted in anime, Entertainment, free, Freebie, internet, Otaku, Television, TV and tagged anime, anime lineup, japan, otaku, Television, TV, Winter anime. Bookmark the permalink.